Pop Up Yoga!! 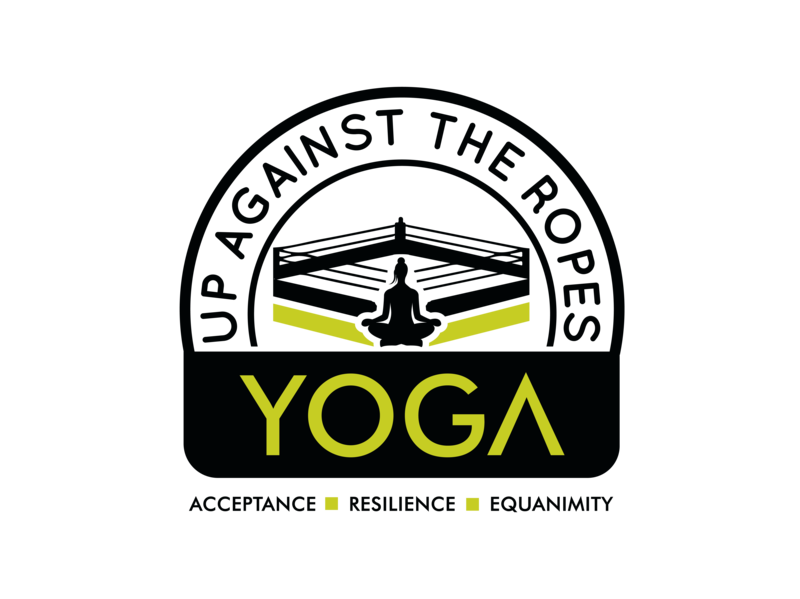 As soon as the weather allows I am offering yoga at different parks and trail heads. Interested? E-mail me and I’ll add you to the group e-mail list to share when and where using descriptions and GPS coordinates. $10.00 / hr, if you can’t afford $10.00 right now, come anyway as a donation and veterans are free. ‘Forest bathing’ is latest fitness trend to hit U.S – ‘Where yoga was 30 years ago.’ See the article below on Shinrin Yoku. Let’s Shinrin Yoku!